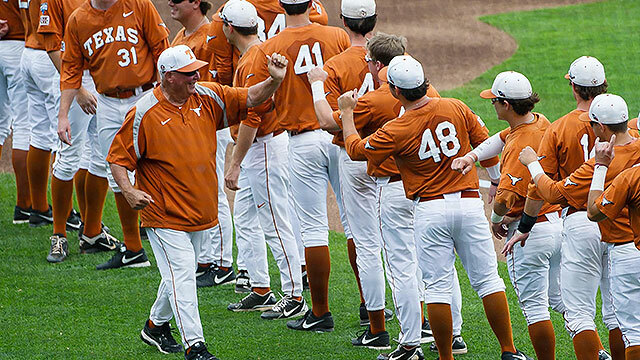 The day after losing their College World Series opener, Garrido’s Texas Longhorns gathered for practice. He could have drilled the players on some of the shortcomings they displayed in dropping a 3-1 decision to UC Irvine. Instead, Garrido had his left-handed hitters bat right and his right-handers take batting practice cuts from the left side. He kept the mood light, and the Longhorns credit their coach’s approach for helping them remain alive in the CWS. A strip of parking spaces outside the Horseshoe Casino in Council Bluffs, Iowa, located five miles from TD Ameritrade Park, is a temporary home for a devout group of fans in town for the CWS. A total of 13 RVs, all housing families of UVa players, sets the scene for a version of Davenport Field West. Ole Miss assistant coach Cliff Godwin asked John Gatlin if he wanted to return home Sunday night after his grandmother died. "I told him. 'That's ridiculous. She'd killed me if I went home,' " Gatlin said. "So, obviously, I stayed." 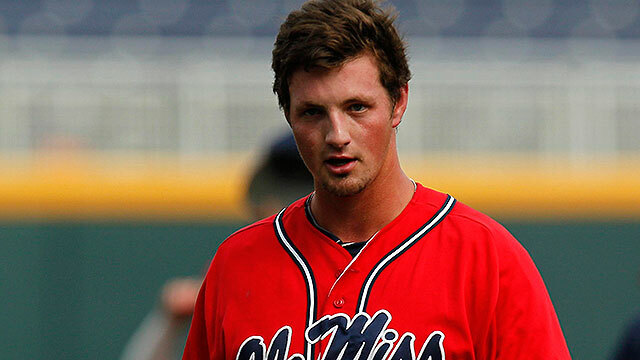 If he hadn't, Ole Miss would be back in Oxford instead of preparing to play on Thursday.